Backing that up by setting the fastest time in both Friday’s timed sessions, it looked like the pairing had the measure of the circuit and their competitors – their pole time being over half-a-second quicker than their nearest rival. 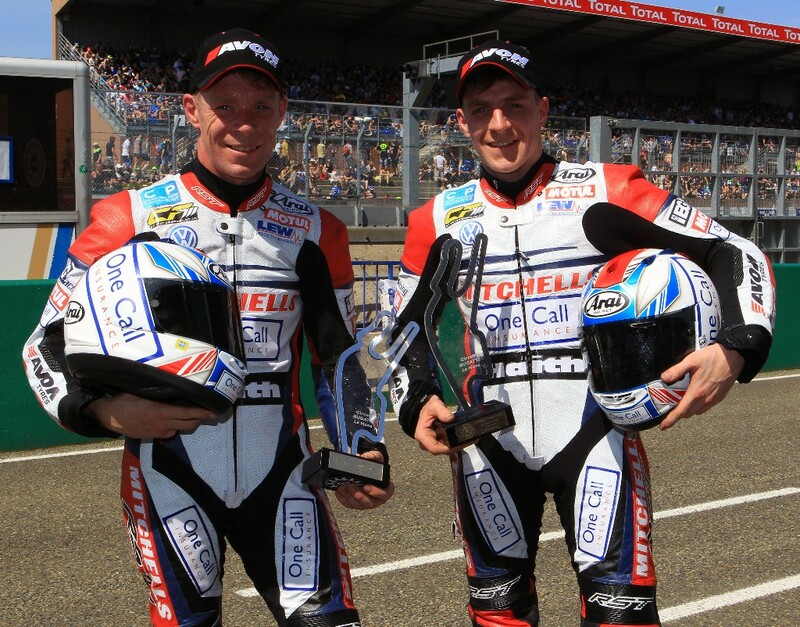 With the bike performing perfectly, the Birchalls went into Saturday’s race as clear favourites. Unfortunately, after not hooking up so well from the start, the 2017 Sidecar World Champions were fifth going into the first corner. Getting his head down and keeping to a fast, consistent pace, Ben Birchall steered the Yamaha powered LCR outfit through the field, eventually reaching second position on lap three – breaking the circuit lap record in doing so. The race then played out with the Birchalls trying everything they could to safely pass the leaders, Tim Reeves and Mark Wilkes. Despite having the best pace on the day, it wasn’t meant to be and after a fierce battle for the lead over 14 laps the Mansfield team crossed the line in second. Although disappointed not to have taken the win, the Birchalls were happy with their speed and the performance of their machine. 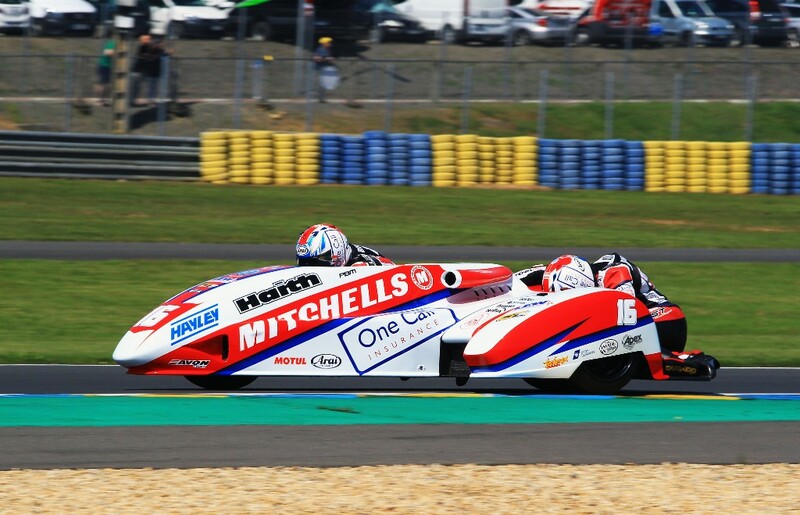 Birchall Racing’s next outing will be the second round of the British Sidecar Championship held at Oulton Park on 5-7 May.